Laphroaig 15 Year Old Director's Cut Islay single malt Scotch whisky.  1992 vintage single refill hogshead #9843 bottled June 2013 by Douglas Laing & Co. 314 bottles. Nose: Massive waves of dry peat preface liquorice summer tar+ sweet molasses. Palate: Big, chewy - with loads of mouthfeel - more tar, coal dust, bonfire smoke and soot. Finish: Now detect some fisherman's friends + sweeter peat + more of that same tar.